In the pipeline for over four years now, the planned The Crow remake has had its fair share of departures of the course of its long, long development. Mark Wahlberg and Bradley Cooper were both attached at one point to take the lead role, but they dropped out. Tom Hiddleston was in talks to star, but he declined. Luke Evans signed on the dotted line and was all set to take on the role of avenging soul Eric Draven in 2013, but left early this year due to the project not moving forward. Original director F. Javier Gutierrez stepped away just a month before that, and was replaced by Corin Hardy. 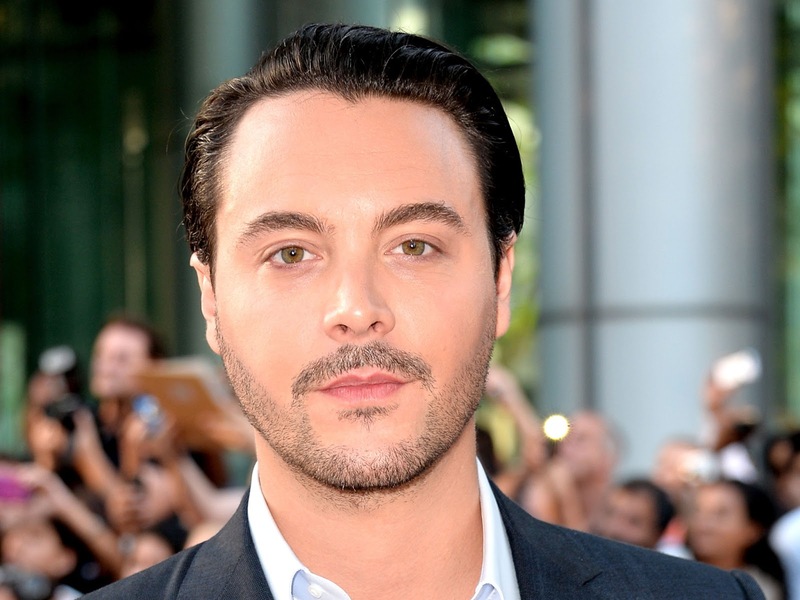 Now, you can add another departure to that list, with variety revealing Evans’ replacement, Jack Huston, has parted ways with the project due to scheduling conflicts. Speaking of this sadly familiar turn of events, Hardy said, “Jack Huston is unfortunately unavailable to continue with us on The Crow. The Crow is an amazing project, and I am grateful that we have the time and patience to get it right. 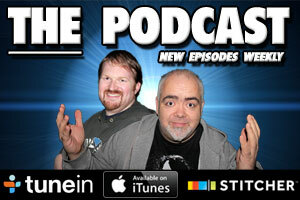 We look forward to unveiling our new lead and starting to film over the next several weeks." It’s an unfortunate case of one step forward, two steps back as Forest Whitaker was announced as coming aboard the project. Now, I’m a huge fan of the 1994 original, to the point that it’s becoming a bit unhealthy, so I may be biased, but the death knell has been ringing for a while now. It’s time to put this project out of its misery.